Hello! 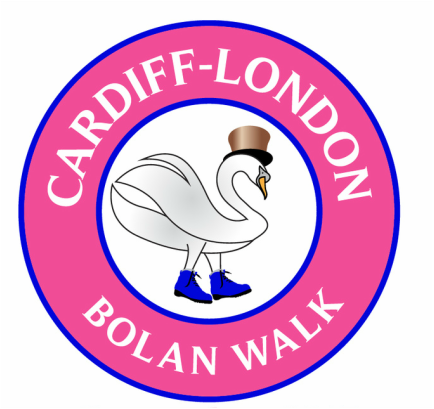 Welcome to our site for the Bolan Walk - a hike from Cardiff to London in September 2016 to raise funds for the Marc Bolan School of Music in Makeni, Sierra Leone. Have a look around, see who we are and what we're doing, learn about the school, and please sponsor us!